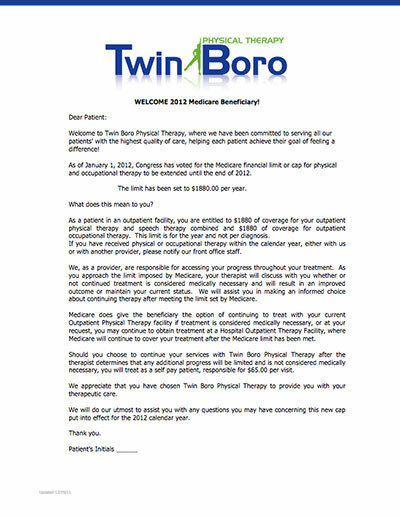 Let's make your first Twin Boro visit quick and efficient! 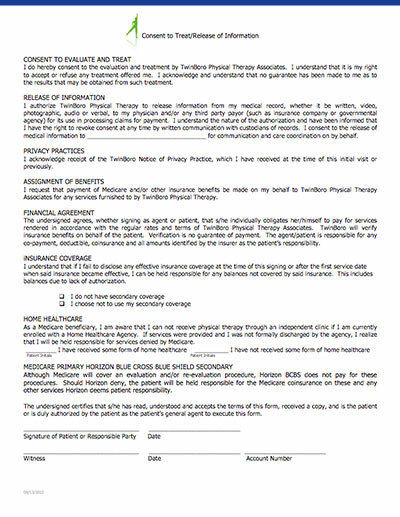 By downloading and filling out the following forms at a time that is convenient for you prior to your appointment, we will be able to make your visit as quick and efficient as possible. Make sure to bring the forms with you when you come for your appointment. We appreciate your time, and just want to make sure you get the most out of your visit.